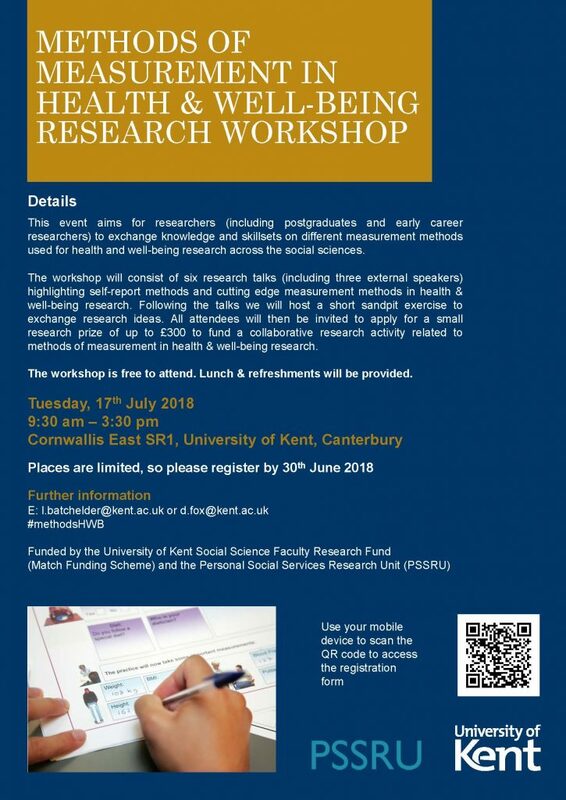 On 17th July 2018, Laurie Batchelder and Diane Fox held the Methods of Measurement in Health and Well-being Research Workshop, sponsored by the Faculty of Social Sciences matched funding award and the Personal Social Services Research Unit (PSSRU). The aim of the workshop was to bring together researchers and facilitate cross-disciplinary and cross-institutional collaborations with a focus in measurement of health & well-being research. Dr Adelina Gschwandtner from the School of Economics at University of Kent tell us about the workshop in the guest blog below. I found out about the workshop with the title ‘Methods of measurement in health and well-being research’ from a poster in the copy-room. As I am doing research on health and well-being myself, I thought I would take a closer look. I googled the topics of the presentations and was intrigued to see the variety of subjects and methods. I was especially interested in one presentation by a researcher from the University of Essex, whose presentation was very relevant to my research. Their study analysed the relationship between body mass index (BMI) and subjective-wellbeing, while my research looks at the relationship between lifestyle and subjective-wellbeing. Lifestyle has an impact on BMI, so this was very close to what I was doing. Yet, I’d never heard about the researcher or the method they were using before. It sounded very exotic: ‘Mendelian Randomization’. I went to the workshop and found all the presentations very interesting. Originally, I wanted to listen to just a few of the presentations, but I found myself staying until the very end! I felt very lucky that the workshop was organized at my University and that I didn’t have to travel to attend. Previously, I’d been unaware of researchers with very similar interests to mine in different departments within the University. The atmosphere of the workshop was very relaxed and friendly, and the presentations were very high quality. From the beginning to the end, it had a productive and constructive atmosphere, which is rarely found. After chatting with the presenter from Essex, I already started to see a potential way for us to collaborate. However, as in the case of most conferences or workshop very probably nothing would have happened if were not for the ‘sandpit’ exercise at the end of the workshop. I was initially apprehensive about the sandpit exercise but soon I had a pretty good idea what it aimed to achieve, encouraging cooperation. During the sandpit, I sat next to the researcher from Essex and was given the opportunity to get to know her better. The chance to bid for a prize fund to facilitate collaborative work was offered at the workshop. I asked the researcher from Essex if she would be interested in a collaboration, and she said yes, so we wrote an application. To my surprise and happiness, the application was successful! We received £300 to meet with our other partners from the University of Reading to discuss a potential future work. On Friday the 14th of September, two Economists from the University of Reading, one Statistician and one Epidemiologist from the University of Essex and one Economist from the University of Kent (myself) met in London St Pancras. After meeting and discussing for more than 2 hours, we found that the researchers from Essex could potentially help with a problem that we had been struggling with for several years: finding a valid instrument to determine the causal relationship between lifestyle and wellbeing. This causal path is not evident, as people with a better lifestyle might enjoy a better health and as a result, a higher wellbeing, but equally people with a higher wellbeing might be in a better position to lead a healthier lifestyle. For example, people doing exercise might be happier as a result of their exercise but at the same time happier people might perform more exercise. Determining the direction of causation is crucial for policy recommendations especially at a time where healthcare costs are surging worldwide, due to lifestyle diseases such as obesity. However, finding a valid instrument for determining causation is inherently difficult. My co-authors from Reading and I have tried to find such an instrument for almost 6 years without success. In their work, the researchers from Essex used genetic information as a valid instrument. Genetic information is very powerful as it can’t change over time and therefore, it is less prone to endogeneity. If we are able to use genetic information as a valid instrument in our research, we might potentially solve a puzzle that we’ve been struggling with for several years. Nevertheless, we are confronted with several challenges: firstly, we have to find genetic information related to our lifestyle variables. Secondly, we have to match this genetic information with our subjects from the Understanding Society dataset. At the moment, we are in the process of drafting an application to request such data from METADAC (Managing Ethico-social, Technical and Administrative issues in Data Access). 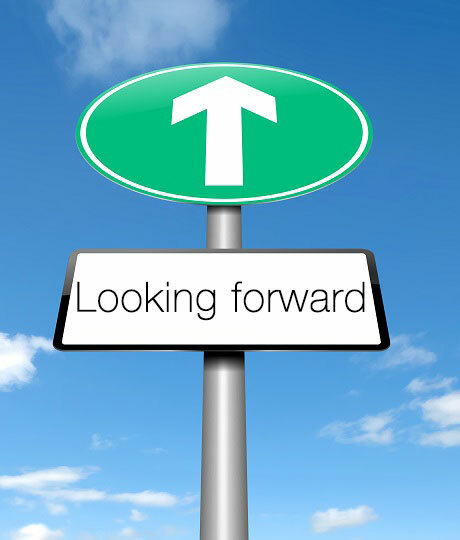 The application process is not easy, however, now we are lucky to have the expertise of the colleagues from Essex who have gone through the application process before. The next steps will be; finalizing the application, submission, waiting for the result (the committee meeting takes place only a few times a year), potentially redrafting and resubmitting, merging the two datasets, performing analysis, and writing up the results. There are many steps ahead of us with no guarantees of an article being published, but the chances of success are hugely enhanced by this collaboration. Without the contacts we made at the workshop, the project probably would have stalled. The workshop and ‘sandpit’ organized by Laurie and Diane and the prize awarded, made it all possible. 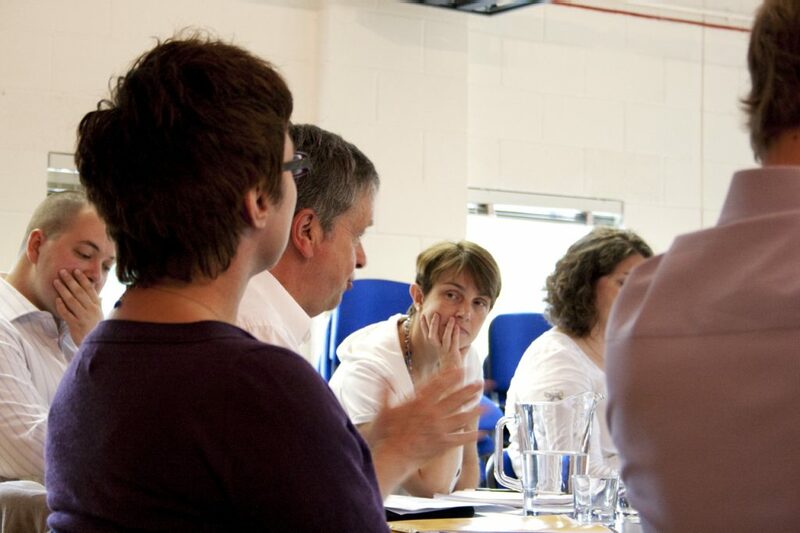 The aim of any conference workshop or seminar is collaboration, but is so very rarely achieved. I was impressed by the way this workshop was organized, which made it much more likely. I am even considering organizing my own workshop next year using a similar method for encouraging collaborations. Thankfully, Laurie and Diane already have agreed to help by providing tips!